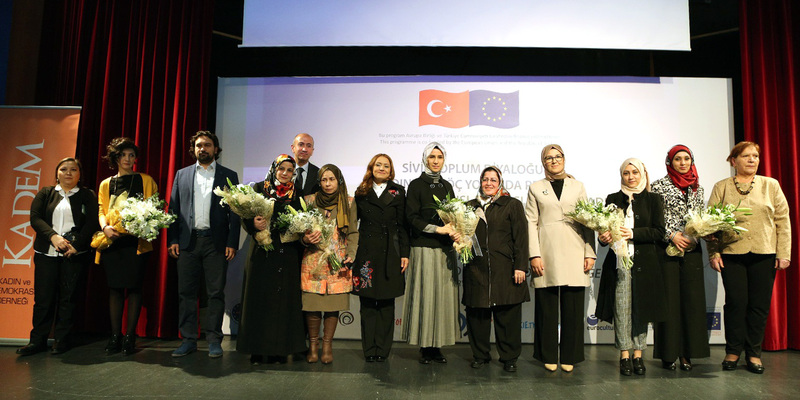 Women and Democracy Association (KADEM) and Republic of Turkey Prime Ministry Disaster and Emergency Management Presidency (AFAD) are launching an economic and social adaptation project for Syrian refugees in Turkey. KADEM has recently completed the Project “Women on the Move” with a yearlong elaborate and hard work. The project that aimed to identify the actual challenges and needs of women refugees raised awareness on the legal rights and regulations towards refugees. Appropriate samples of applications in Europe and Turkey on refugees and refugee integration were investigated. 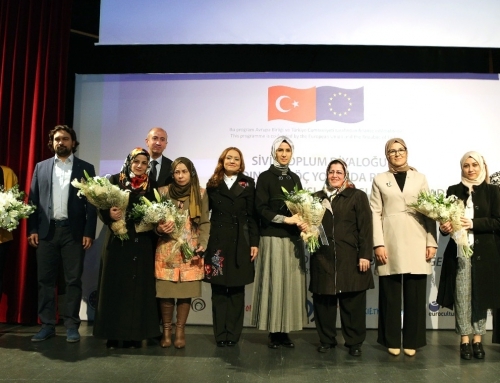 The project was concluded with a documentary named “Ayrılık (Seperation)” that reflects the prejudices towards refugees in the society and differentiating realities of women refugees. KADEM has demonstrated what women have experienced during immigration and now it is time to settle how they are going to adapt to this life and reality. The new project that will be launched by KADEM and AFAD is going to ensure the psychological rehabilitations as well as economic and cultural adaptations of refugee women. 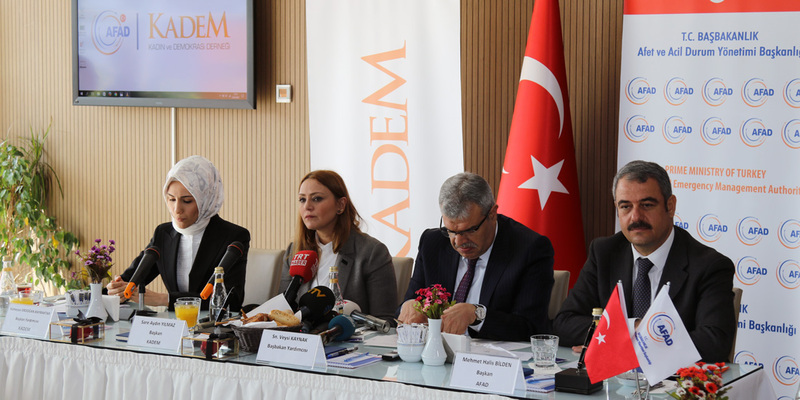 KADEM and AFAD signed the protocol of the economic and social adaptation project for Syrian refugees at the press launch on February 23, Thursday at 10:00. The president of KADEM Assoc. 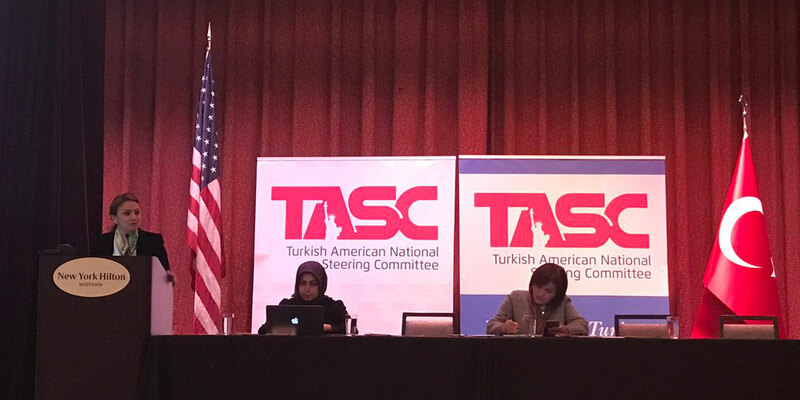 Prof. Dr. Sare Aydın Yılmaz, Vice President of KADEM Sümeyye Erdoğan Bayraktar; members of the board of directors, AFAD President M. Halis Bilden and Deputy Prime Minister Veysi Kaynak participated in the ceremony. The president of KADEM Assoc. 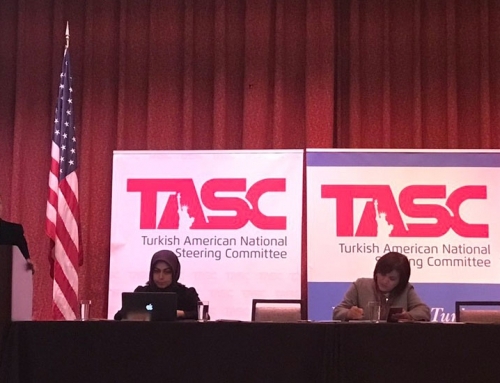 Prof. Dr. Sare Aydın Yılmaz in her speech said that the immigration does not only influence those who immigrate but also the country where they move and we have the duty to generate high-level policies that will touch the lives of these people and ensure their integration. Vice President of KADEM Sümeyye Erdoğan Bayraktar also delivered in the launch. 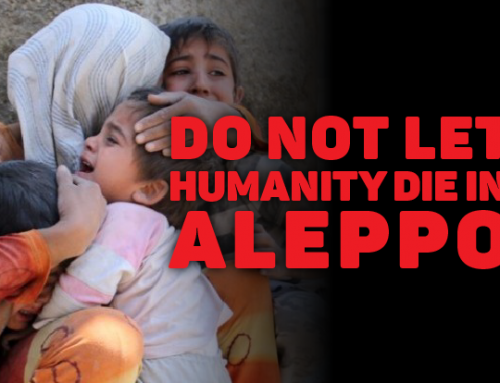 Bayraktar who reminded that we hold humanitarian responsibilities towards these people who flee from wars, hunger, offense and a dictator who murders his own people said “They are not only refugees. They are the women who carry the burden of the life on their shoulders both in the war and in the country they immigrated to. 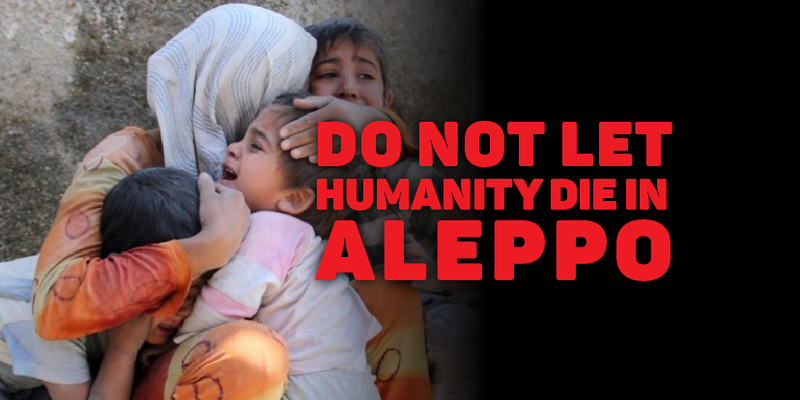 We are required to offer them a hope for future while we ensure their basic needs. AFAD President Halis Bilden mentioned that AFAD owns the objective of helping not only those refugees who need help in Turkey but anywhere in the world. “There is no future if there is no woman. We are required to program ourselves considering the burden they carry and to support them.” said Bilden. Deputy Prime Minister Veysi Kaynak voiced that Turkey extends its helping hand not only to Syrian people who sheltered in Turkey but to those on the other side of the border and so-called civilized nations that prefer to watch everything from far distance failed in terms of helping Syrian refugees.